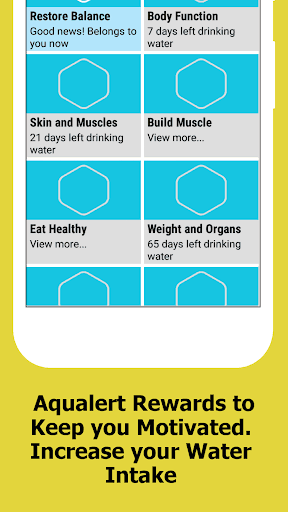 Aqualert is a water tracker and water reminder app to create the water drink habit. For the google fit users , Aqua Alert water tracker and water reminder work with it. 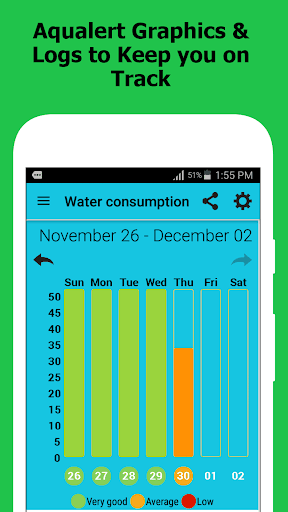 This app is a water tracker from the family of Water your Body, Plant Nanny, Hydro Coach, Aqua Alert and Daily Water availables on Google Play. 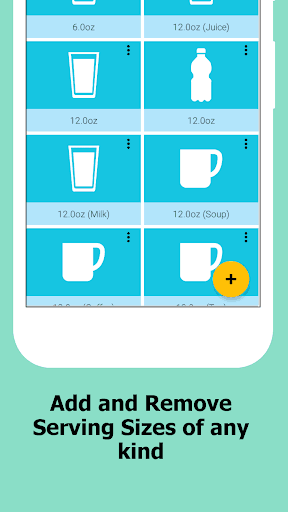 Integrates with google fit app.